Yes, we know, obviously you are going to see the dome, but there are a few ‘tidbits’ that might give a greater appreciation on your next visit. Built in 1969, this triodetic dome is an architectural wonder and was created as the City of Vancouver’s 1967 Centennial project. 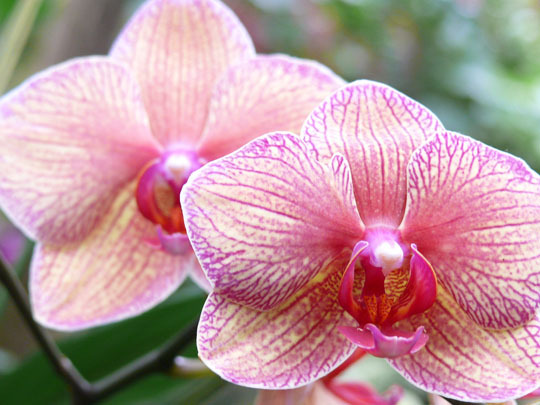 Many people don’t know it was the first floral conservatory in the world (!) and won the Vincent Massey Award for Excellence in Urban Environment in 1972. The design of the dome was based on the principle of openness, one where the structure doesn’t compete with the rainforest experience by using center supports. It is 70 feet high at its apex and is constructed using 1,490 plexiglass ‘bubbles’ set into a 2,324 piece aluminum framework. 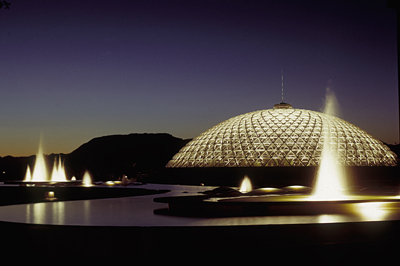 The Bloedel Conservatory was listed as a Class-A Canadian Heritage building in 1993. Outside, Prentice Bloedel selected the the Henry Moore sculpture to work with the overall design of the fountain, the Conservatory and the entire plaza. His intent was to connect man with the inspiration and power of nature through art, architecture and lush garden ecosystems. If you can find him you are lucky indeed, but that’s half the adventure! Take your time, look up into the trees, be patient. It’s just like bird watching in a real rainforest! Now you see him, now you don’t … but worth the wait! 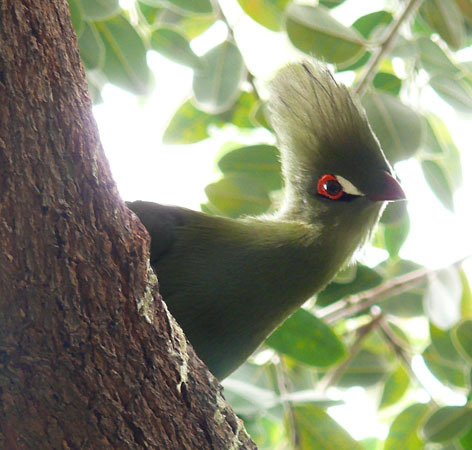 He is one of the most unusual and exotic birds at Bloedel…. and sounds a bit like a gorilla when he sings! (Hint: he likes to hang out in the big magnolia tree above the waterfall). 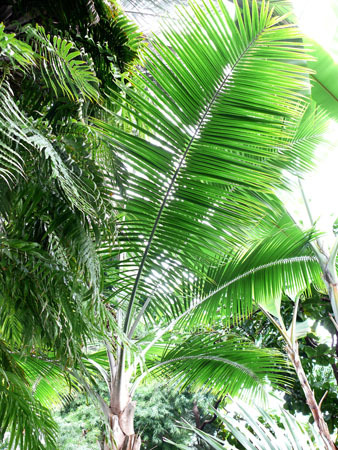 The type of cycad at Bloedel is the Mexican Horncone and its species is one of the oldest on the planet! Seriously! It was around when dinosaurs roamed and you can see one right here in Vancouver. Cycad fossils have been dated back 125 million years, and Cycad-like relatives go back 275 million years. The Horncone is really quite unassuming, blending in with all the other palms the way it does, but it is actually more closely related to pine and spruce trees. You can find it on your left, just over the bamboo bridge. 4. The Orchids! There are so many at Bloedel and they are always changing. 5. 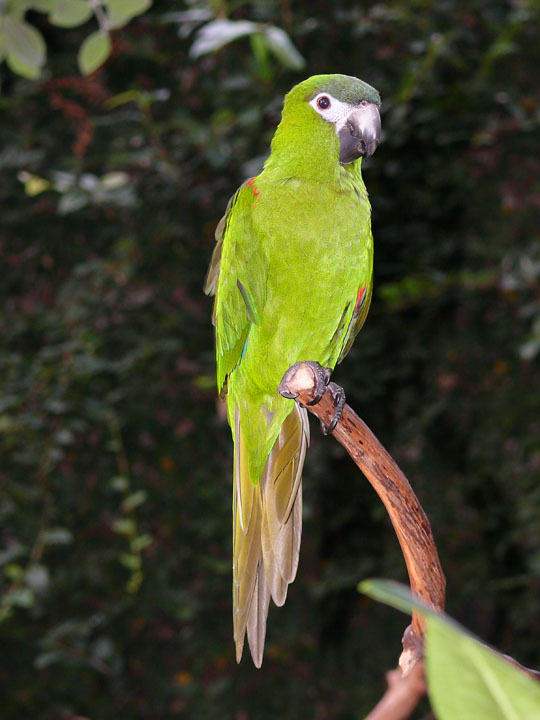 The Parrots of course! How could we pick just one? Rosie, Art, Carmen and Maria, Nelson, Casey and Monty – all have their own unique personalities and usually have something to say. Nelson (the smallest macaw above) may even play ‘Peek a Boo’ (yep, he actually says ‘peek-a-boo’ and turns around to hide). Be sure to ask Casey ‘What ‘cha doin’ ? when you stop by. 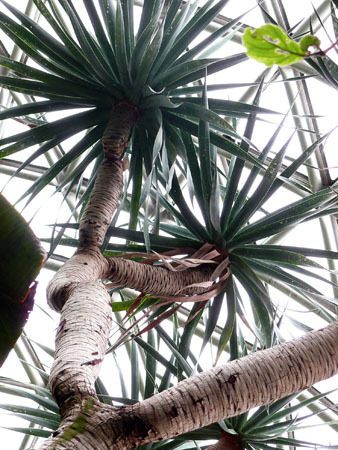 There are a few types of Dragon trees at the Conservatory. The ‘Big’ Dragons however (Dracaena draco) can be found in the subtropical section of the Conservatory. These trees are native to the Canary Islands and grow very (very) slowly. In fact it takes about 10 years for a tree to grow 1 metre! Some are estimated at 650 years old. The trunk branches every time the tree flowers and is one way to help determine its age. When the bark or leaves are cut, the reddish coloured resin has been referred to as ‘dragon’s blood’ which was used in ancient times as medicines, dyes, varnish and incense. 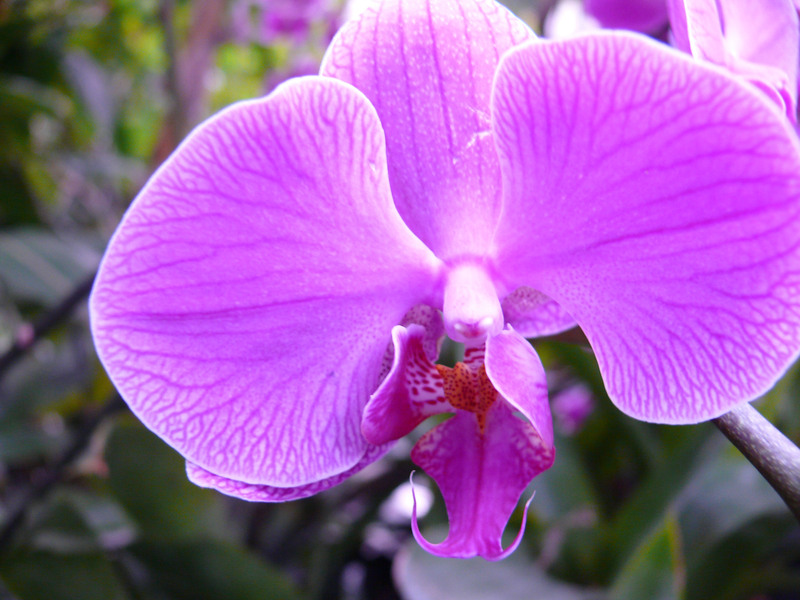 While these are a few of the highlights at Bloedel, there is so much more to see! What is your favorite thing? Leave a comment and let us know! And a Quick Reminder: Please join the Friends of the Bloedel for A Little Night Music, champagne and tropical chocolates on April 28 at 7:30 at the Conservatory. All funds raised go directly to help Save the Conservatory! Fun Rainforest Projects for Kids!